What Is Ortho-K, and Who Can Benefit From It? | optometry | What Is Ortho-K, and Who Can Benefit From It? 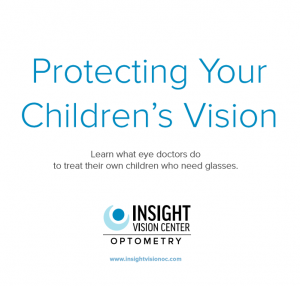 At Insight Vision Center Optometry, we help our patients achieve excellent vision through the latest instruments and technologies in the optometry field. In addition, we continuously improve and update our services, particularly our vision correction methods. Aside from our contact lenses and eyeglasses, we also provide orthokeratology or corneal refractive therapy. Let your expert eye doctors discuss its features and benefits. 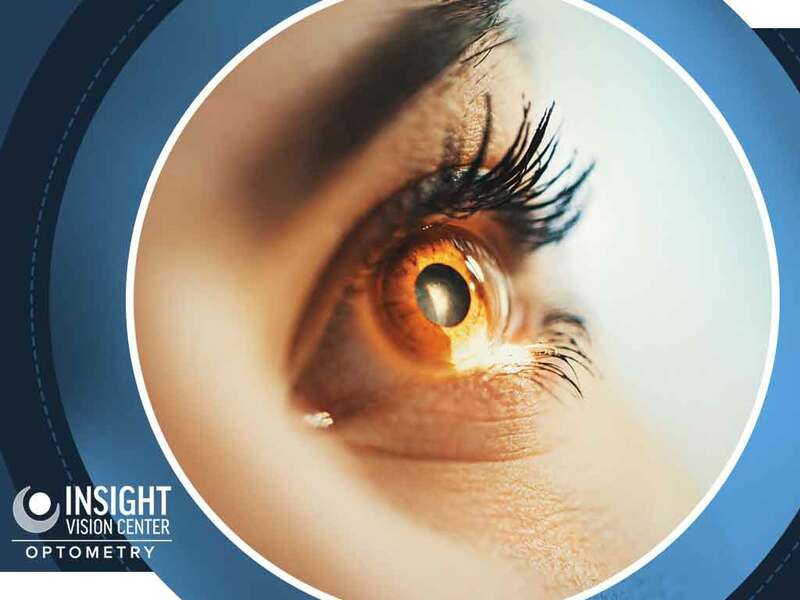 Orthokeratology or Ortho-K is a non-surgical vision correction method that requires patients to wear specially engineered contact lenses overnight. The goal of this method is to correct your irregularly shaped or unevenly surfaced cornea while you sleep. Ortho-K lenses are made of a gas-permeable material to keep the eyes comfortable and allow patients to sleep peacefully. When they wake up, the patient may remove the lenses and enjoy a day’s worth of better vision. Since the vision correction only lasts for a day or so, patients will need to wear the special lenses each night before they sleep. A doctor will perform a comprehensive eye exam to determine if Ortho-K is the best choice to manage your eye condition. The optometrist may map out your cornea and examine your ocular structures, allowing them to identify your current visual acuity. This will also establish the type and severity of your refractive error. Ortho-K is primarily recommended for myopia (nearsightedness) correction. However, according to studies, Ortho-K is also effective at treating other vision problems. This includes conditions like hyperopia (farsightedness), presbyopia and astigmatism. This method is also well-suited for athletes, those with active lifestyles and people who are in constant contact with water and dust. Finally, Ortho-k can be a good alternative to LASIK if you don’t qualify for that procedure. Give us a call if you wish to learn more about orthokeratology or about our other vision services. We are a family-oriented practice, and our goal is to help our patients achieve clear vision throughout all stages of their life. Call us at (714) 988-6179 to learn more about our services and products or to schedule an appointment. We serve Costa Mesa, Newport Beach and other nearby areas in California.